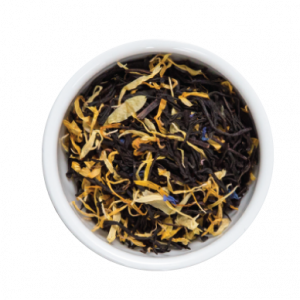 As it names states this luscious blend will sooth the mind and calm the body for a relaxing full nights sleep. 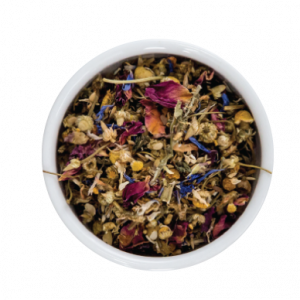 A delicate blend of chamomile, blue cornflower and rose petals, it’s a perfect blend for young and old. Are you ready to be hit with juicy mango and bursts of cornflower petals? 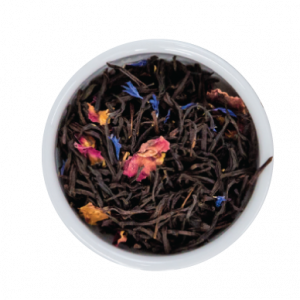 This exotic black tea will entice you with a pear-like sweet taste and fruity aroma.